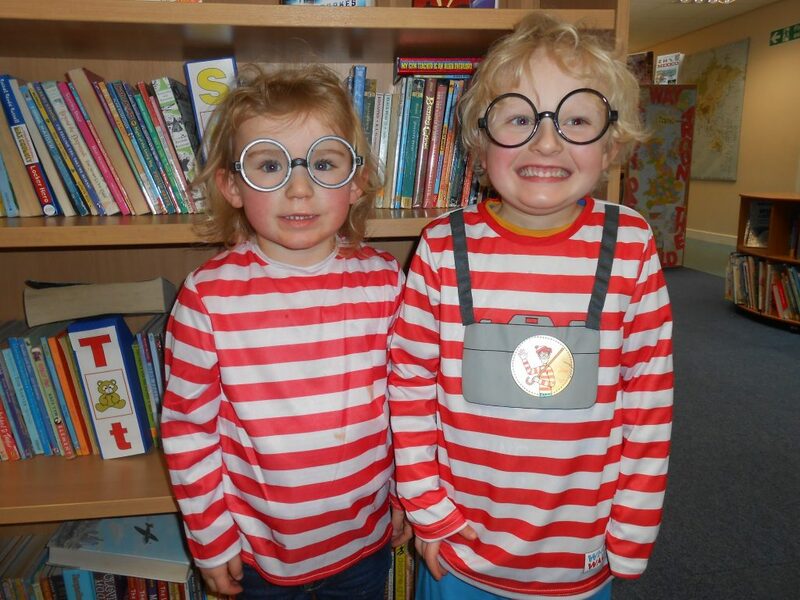 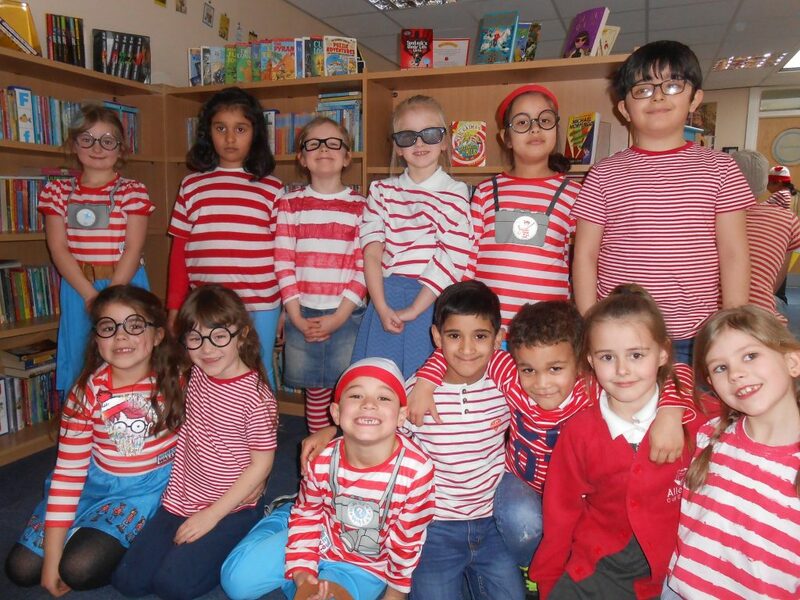 Today school celebrated World Book Day and both children and staff were invited to come dressed as Wally or Wenda. 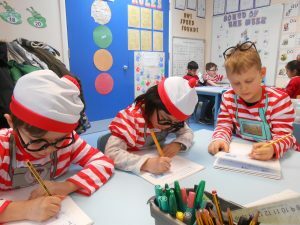 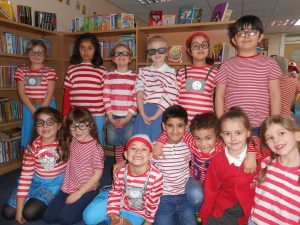 Wally themed activities were enjoyed, stories read and even debates were held as to whether we should change our school uniform to Whre’s Wally! 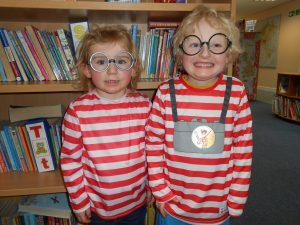 More photos are on display in the library – come and take a look!